Discover the confidence you’ve been searching for. Our presentations, seminars and workshops will help you pronounce, project, and present with greater impact. 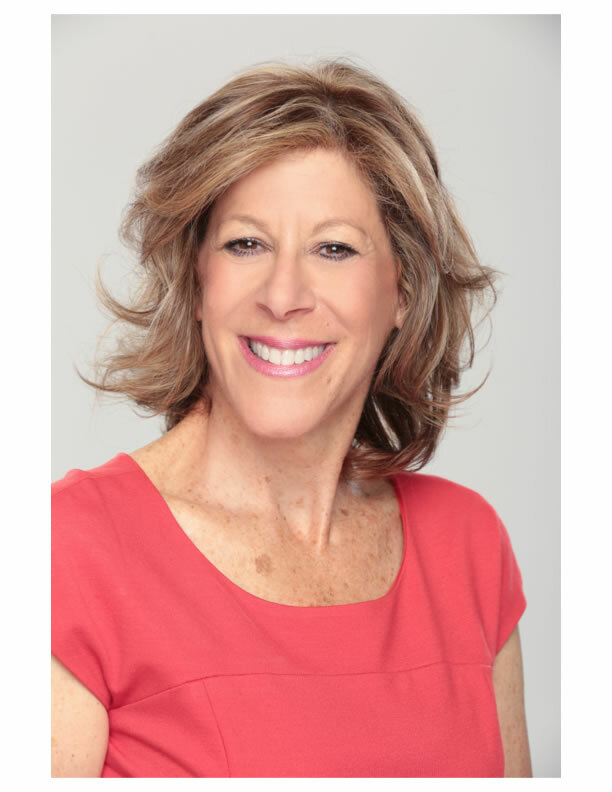 Jayne Latz, President of Corporate Speech Solutions and member of the National Speakers Association (NSA), will provide your organization with an interactive presentation custom-designed for your audience. When it comes to clarity, concision, and confidence, we lead by example. Do you get tired of people frequently asking you to repeat yourself? 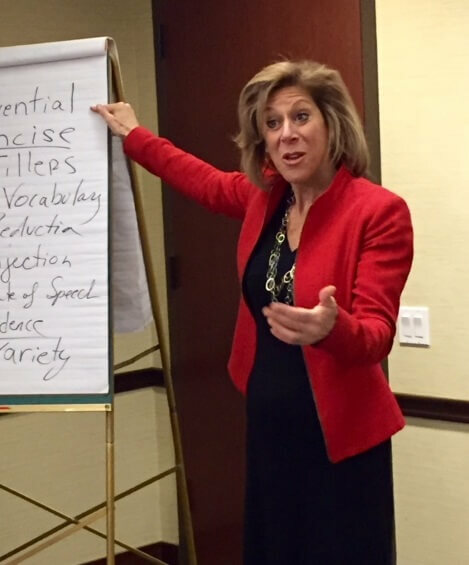 Do you notice a look of confusion on your listener's face when you are presenting important information? Don’t you wish you could speak with the clarity and confidence of a great speaker? You can have the confidence to become a well-polished presenter sooner than you thought possible. 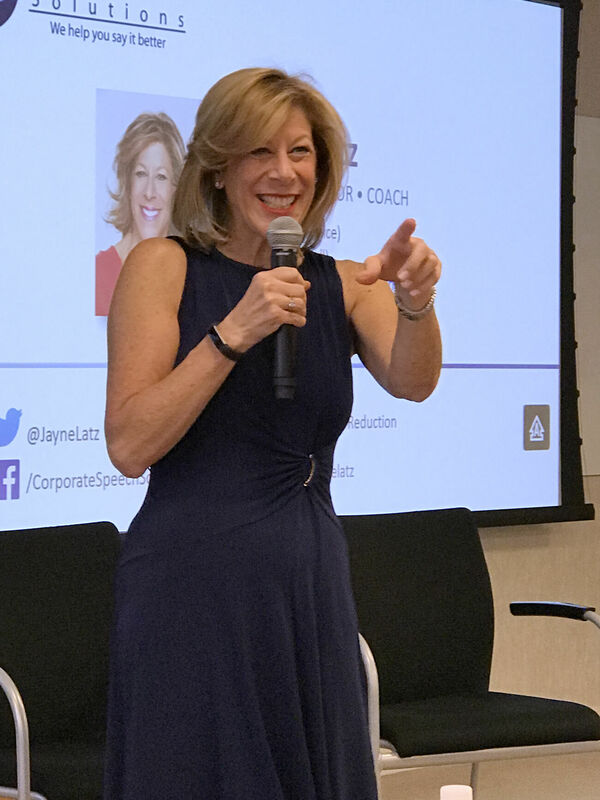 When Jayne Latz delivers Communicate Up the Corporate Ladder, you will learn tips and techniques so you will always be clearly understood. Your message will be heard. And you will be recognized for your expertise and talents. Have you ever been in the presence of a great orator? They move people into action with their words. Everyone sits on the edge of their seats waiting for the next sentence, regardless of whether it is an audience of two or two thousand. Don’t you wish you could speak like that, no matter your first language? 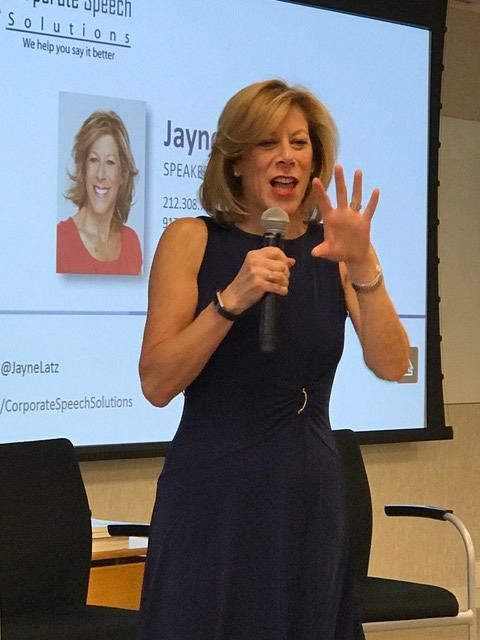 When Jayne Latz shares her Secrets, Tools, and Techniques of the Confident Speaker, you will experience an immediate sense of excitement. You will actually look forward to your next presentation. Have you ever been on a conference call with professionals from around the globe when everyone was speaking English? Did you have difficulty understanding everyone, or did you feel like you needed to work harder to listen? Did someone’s monotone voice make it difficult to concentrate? See some of our seminars in action. Your audience will walk away feeling motivated. They will discover secrets, tips, and techniques that will help them to communicate more clearly, concisely and confidently in all corporate settings. Help your employees and colleagues to cultivate confidence and clarity in their public speaking. Whether you are a non-native English speaker or a native English speaker looking to take your communication ability to the next level, our workshops are designed to help. Our techniques will impact your communication skills, turning any weaknesses you may have into firm, grounded strengths. By the end of this workshop, participants will have acquired verbal confidence through skills they can immediately apply to their business interactions. These skills include: developing a more authoritative speaking voice, delivering a spoken message with clarity and enthusiasm, and identifying and correcting verbal fillers that stand in the way of making a polished impression. 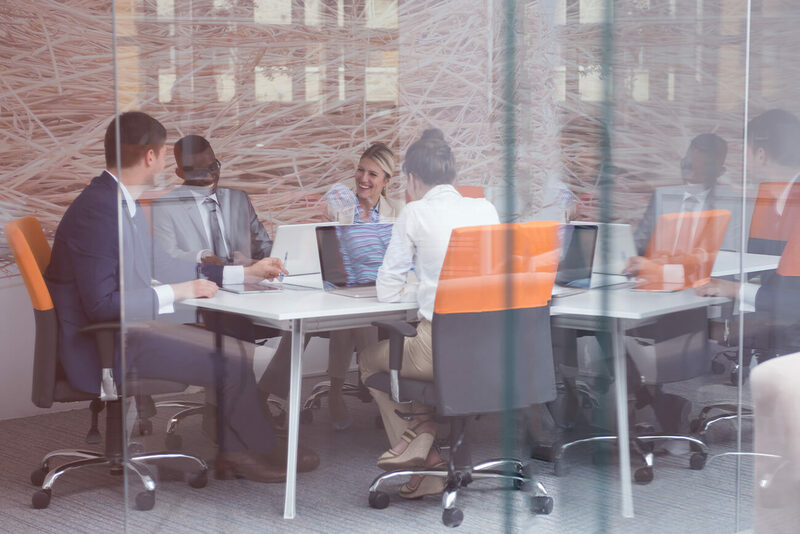 These changes will help employees develop a stronger, more dynamic vocal presence. Every year, companies of 100,000 employees lose $62 million per year in productivity, organizational support, and translation costs when language barriers aren’t adequately addressed. This workshop is designed to provide accent reduction and modification techniques to employees looking to communicate with greater clarity and confidence while maintaining their cultural identity. Systemic miscommunication compromises relationships and costs money. Give your employees the tools they need to build bridges and seal deals.